The winter sports season is upon us, which means it's time to follow Canada's athletes on their road to #Pyeongchang2018. The United States overcame two separate two-goal deficits and a heart-stopping overtime to defeat Canada 5-4 in a shootout to win the 2017 world junior hockey championship. 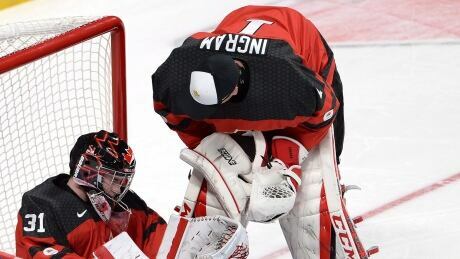 Scroll through for a look at some of the best moments from the world junior final in Montreal. This year was... kind of rough. But also wonderful at times. From Rio to Wrigley and everywhere in between, here's a look back at the most memorable moments of the year in sports. 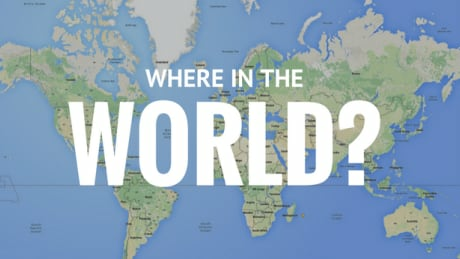 Team North America: Where are they now? Stay up to date with the 23-and-under team that ignited the World Cup of Hockey. 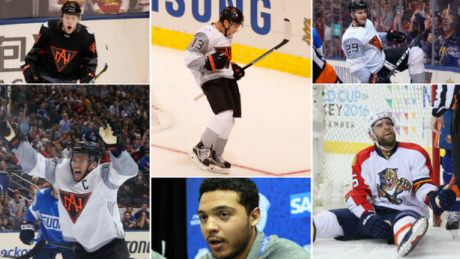 Posted in Sports/Multimedia | Comments Off on Team North America: Where are they now? Want to re-live Day 1 of the Rio Paralympic Games? Scroll through some of the top photos here. 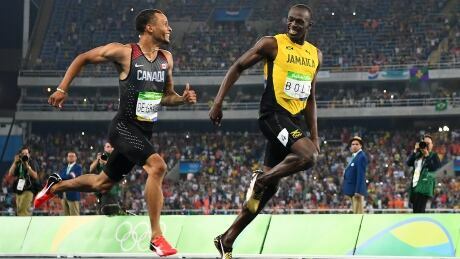 With Penny Oleksiak, #DeBolt and Ashton Eaton's Canada cap, here are the top moments from the Rio Olympics. 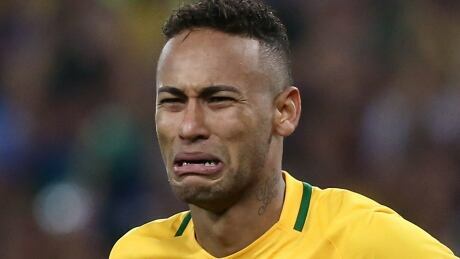 The five-time World Cup champions won the only prize in soccer they were missing after defeating Germany in a shootout, earning an Olympic gold medal for the first time. Here's the top photos from Saturday at the Rio Games. 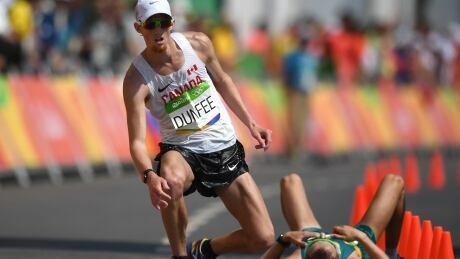 The Canadian men's 4x100m relay team won a bronze on a disqualification while Adam Dunfee's Olympics came down to an appeal that ended with the Canadian race walker settling for fourth after a dramatic end to the 50km endurance race. 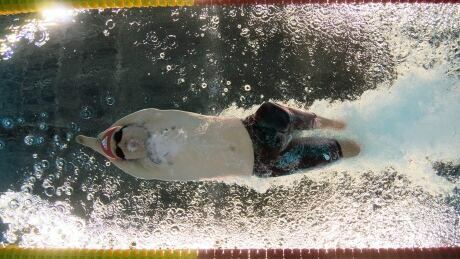 Here's the top photos for Friday at the Rio Olympics. 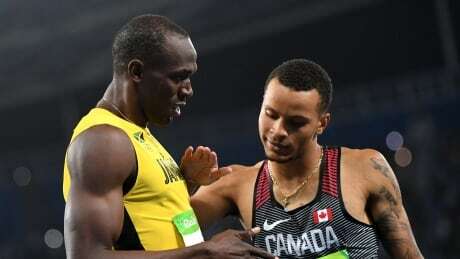 Andre De Grasse and Usain Bolt led the pack in the 200-metre final, wrestler Erica Wiebe wins Canada's fourth gold medal and diver Meaghan Benfeito gets bronze in the 10-metre platform. 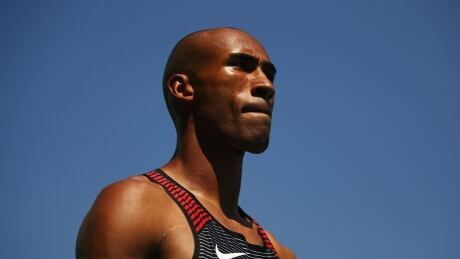 Here are our top shots for Thursday in Rio. 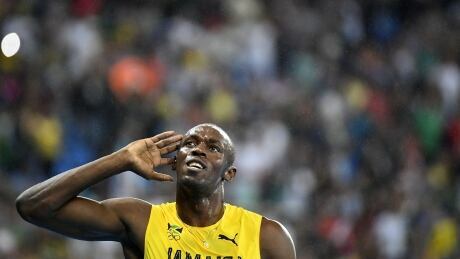 Usain Bolt strode across the 200-metre finish line with Andre De Grasse hot on his heels, earning the Canadian a smile and a finger wag from the towering Jamaican. Here are our top shots from Wednesday at the Rio Olympics. You are currently browsing the archives for the Sports/Multimedia category.